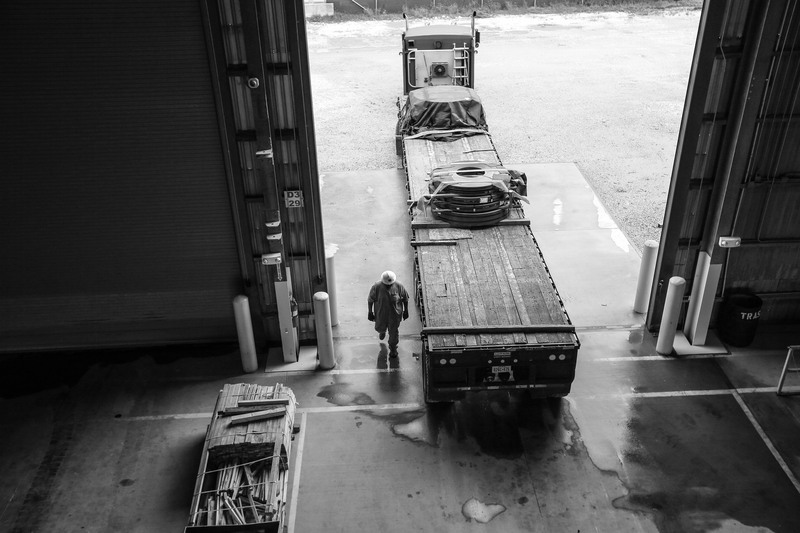 When it comes to being in the right place with a lot of space, no one comes close to Storage & Processors. 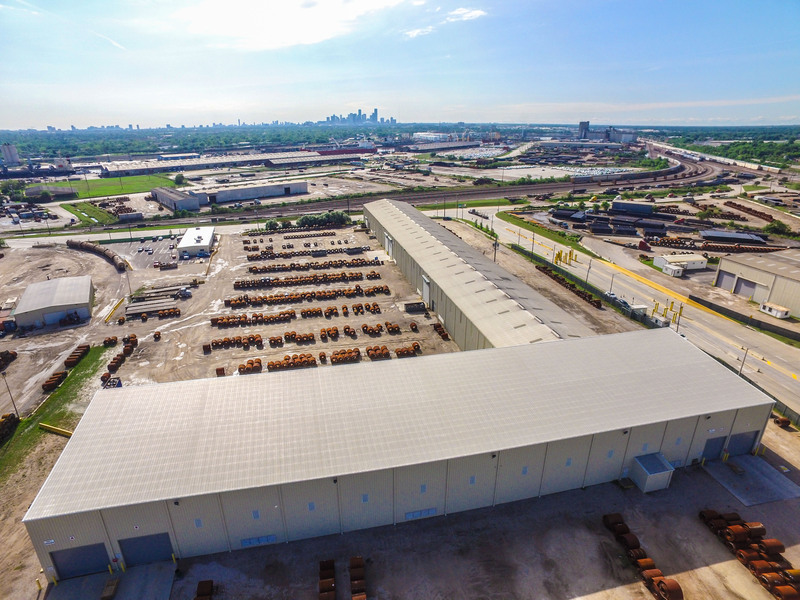 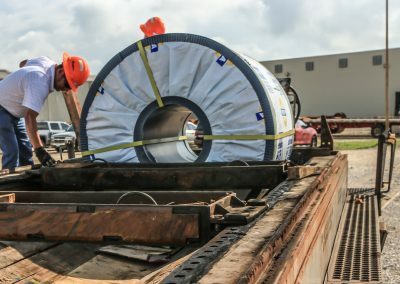 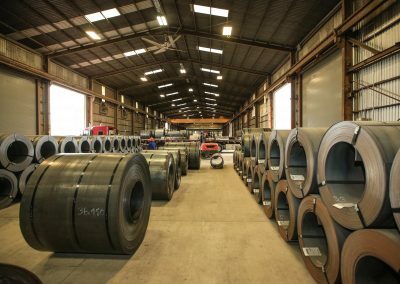 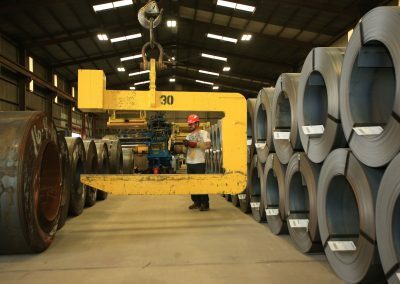 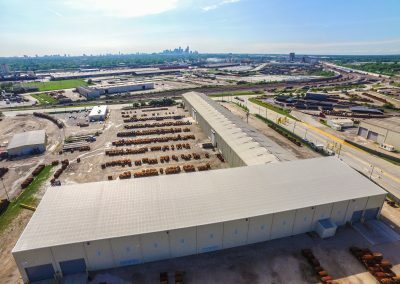 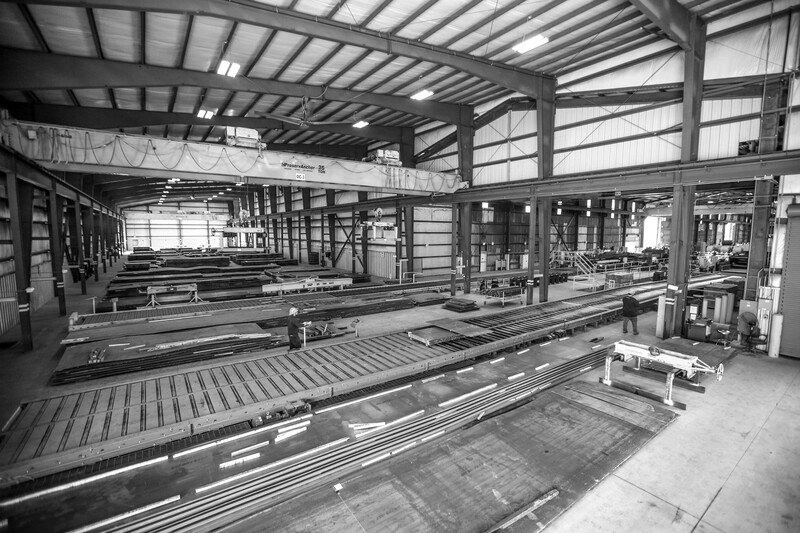 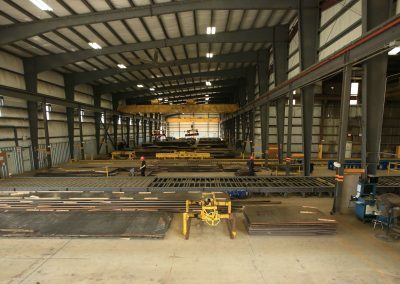 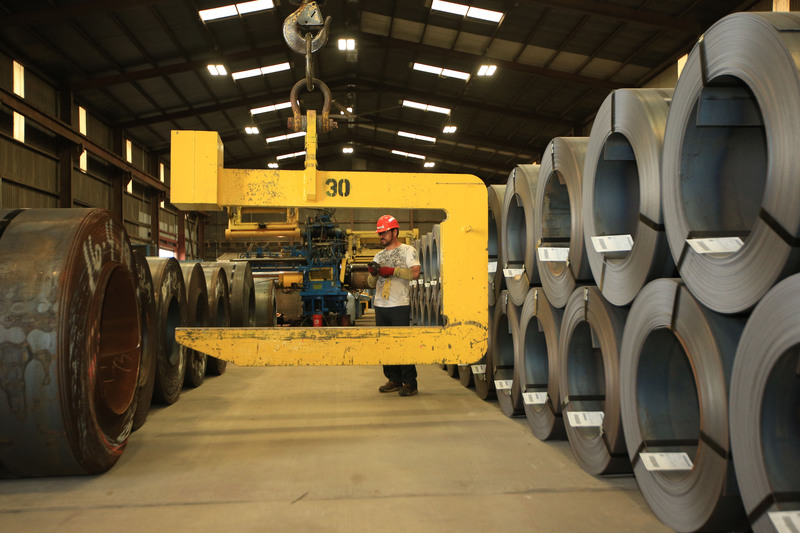 Located in the Port of Houston City Docks, with more than 21 acres of storage, and over 75,000 sq feet under roof, and onsite rail, Storage & Processors is uniquely positioned to help handle your largest load of steel faster, more efficiently and at a lower cost to you than any of our competitors. 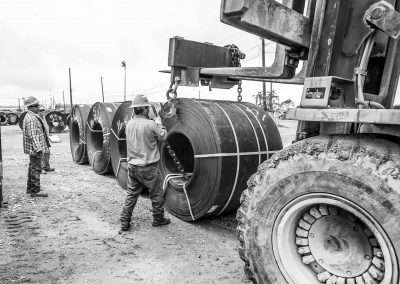 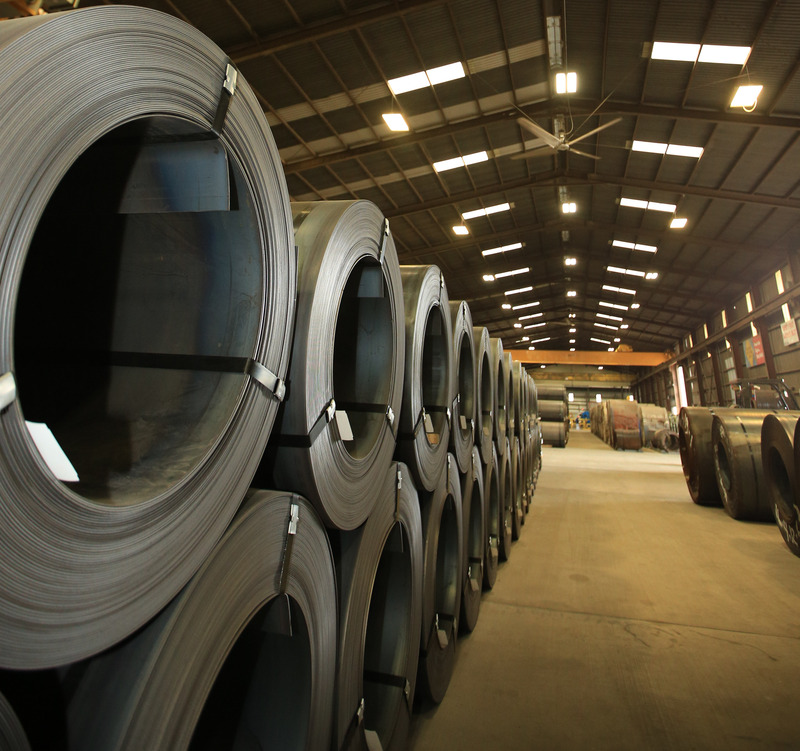 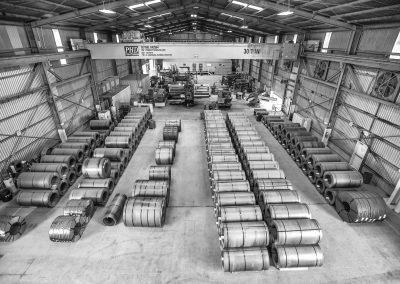 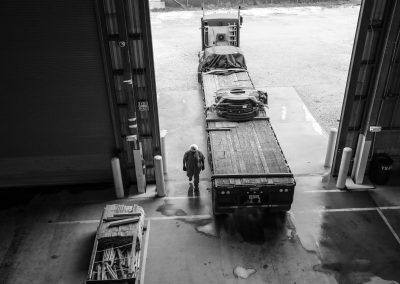 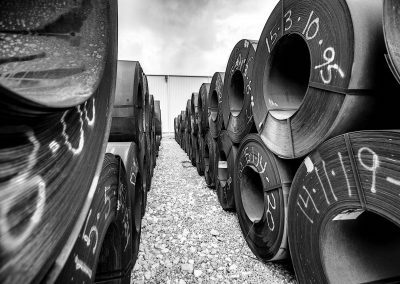 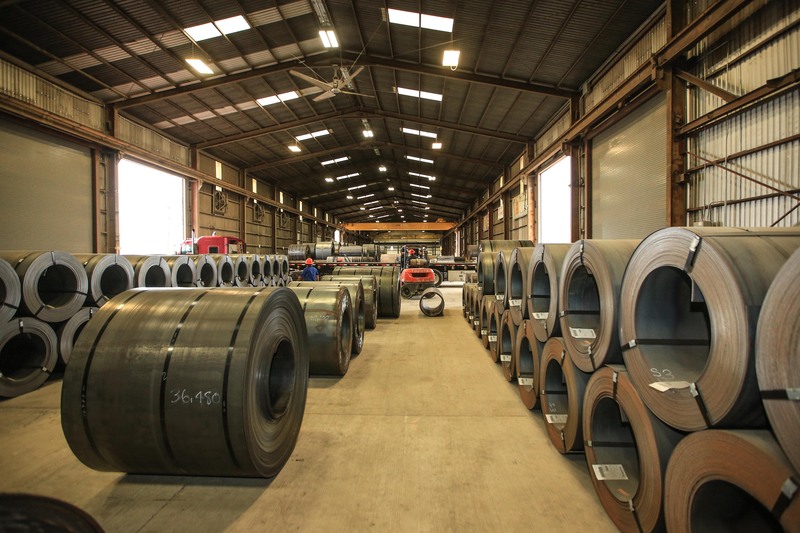 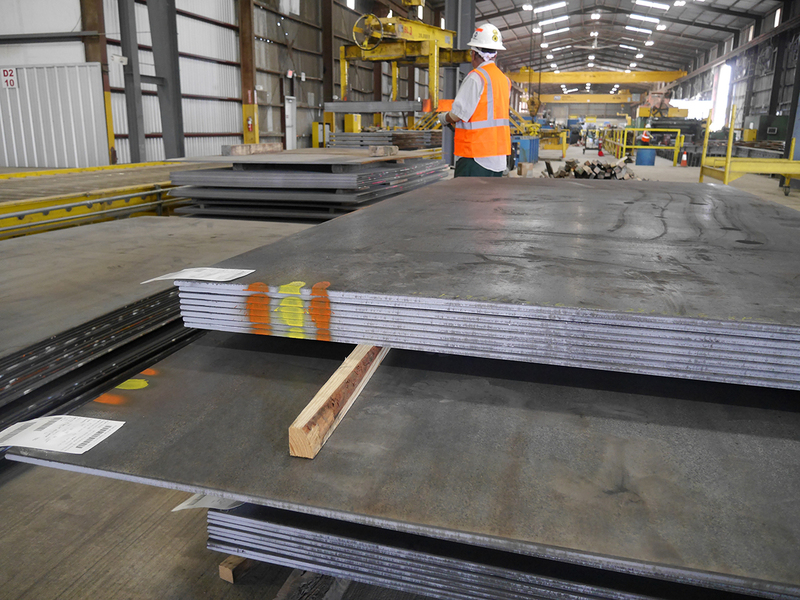 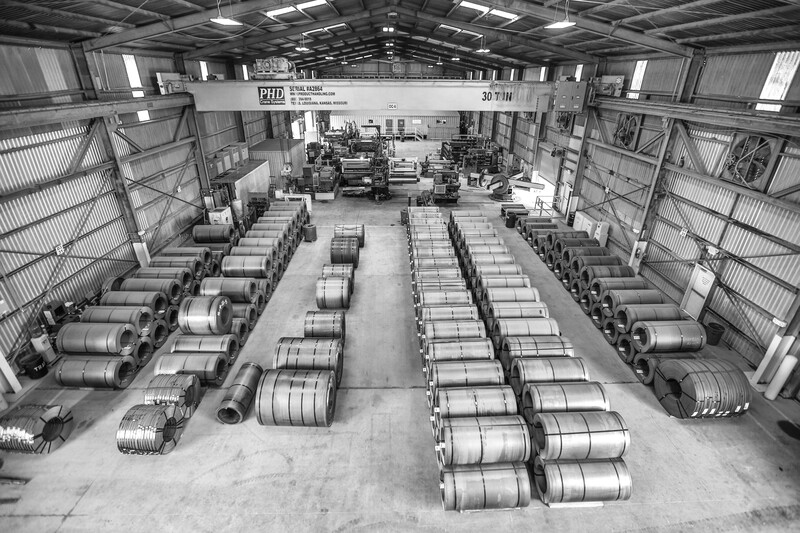 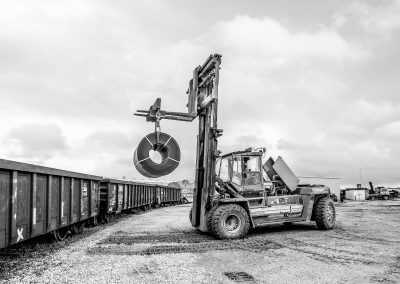 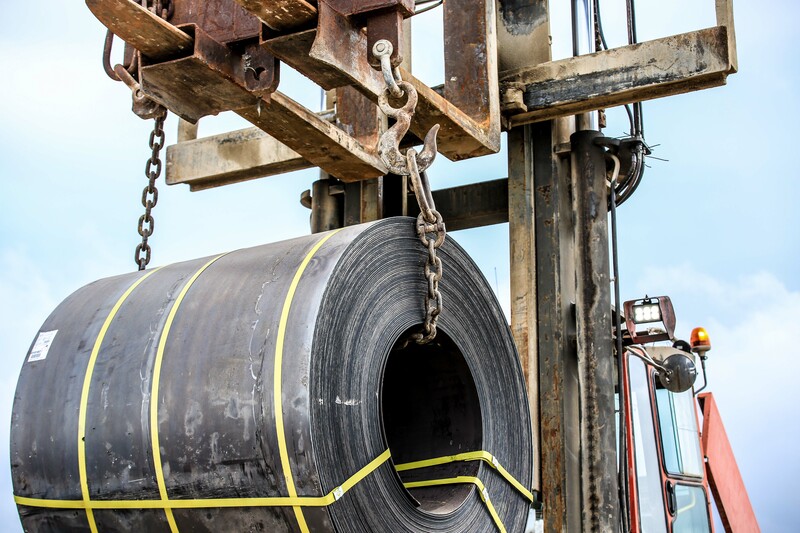 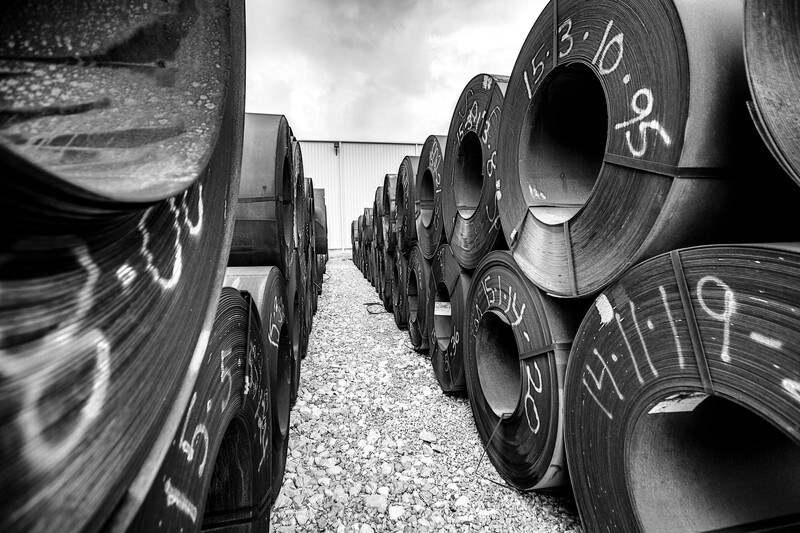 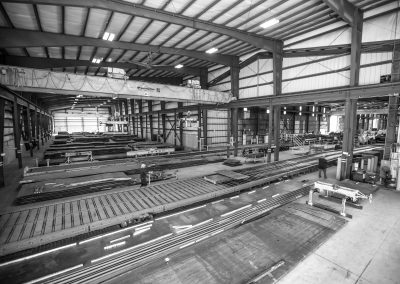 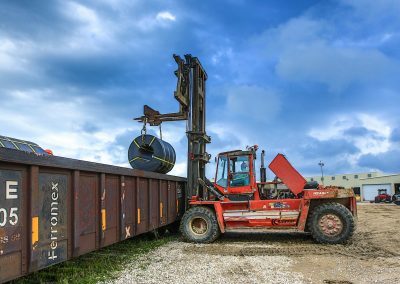 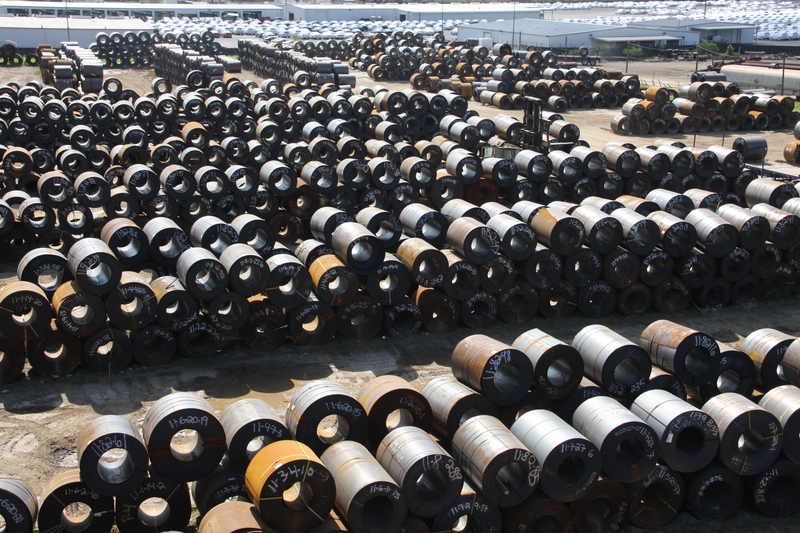 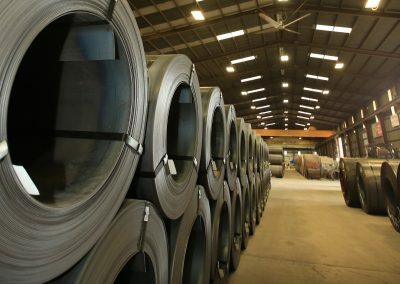 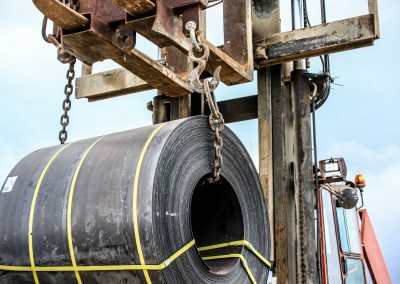 Whether it arrives by vessel, barge, truck or rail, Storage and Processors will expertly handle you next steel shipment with unsurpassed service, timeliness, and accuracy. 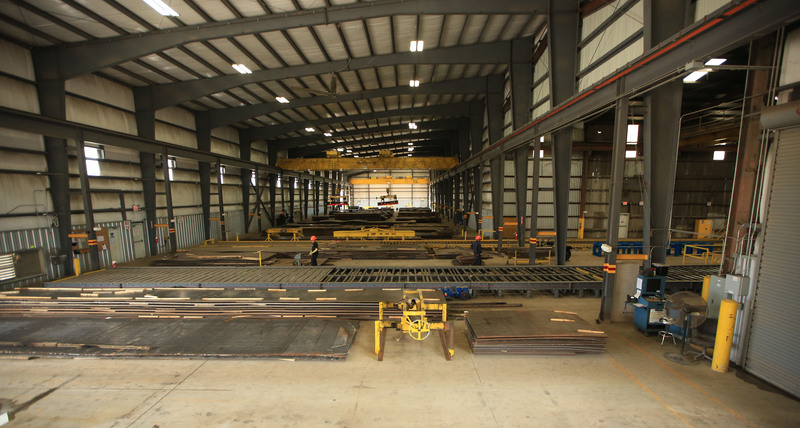 Contact Us today and we’ll handle the rest.